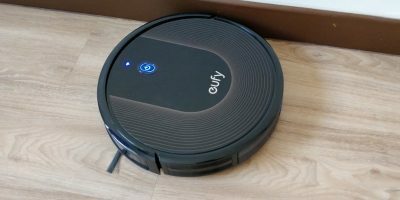 Eufy Robovac 30C is a great robotic cleaner at an affordable price. It is great at cleaning floors and comes with voice assistant support. Check out its review here.